Bring your child to our center on the days and hours convenient for you! We'll work with your vacation schedule. We'll help you choose the Summer Math Program that's right for your child: fractions, multiplication, problem solving, algebra readiness, geometry readiness, and more. Call us today for more information about our Summer Program! What is a Mathnasium assessment? Mathnasium's unique assessment process determines (with great accuracy) exactly what each child knows and what they need to learn. Our assessment allows us to identify a student's "learning gaps". We use the results of the assessment to customize a learning plan for each child, allowing us to focus solely on their areas of need. What is a learning gap? A math learning gap refers to any math skill that a student should have previously mastered, but didn’t. All students have learning gaps. Examples include a fifth grader who didn’t learn what the numerator in a fraction means, or a tenth grader who doesn’t know when the communitive property applies in algebra. Addressing learning gaps is critical since math skills build upon each other. Some skills are foundational. Without mastering foundational skills, advancing in more difficult concepts becomes almost impossible. My child excels in math. What can Mathnasium do for them? Since Mathnasium is customized to the needs of each individual student, we can help advanced students stay engaged by not spending time on things they already know. Instead, we create a focused enrichment program designed to enhance their math talents. More importantly, we can develop even stronger numeric fluency and critical thinking skills which are essential for continued math success. Most students complete their assessment within 45-70 minutes. We can go over the results with you and recommend a learning plan during the same visit. We sit down with them, put them at ease, and give them an assessment that doesn't feel too easy or too hard. We use the results to build a customized learning plan that targets skill gaps and the individual needs of each student -- whether your student is looking to catch up or get ahead! Yes! Quite well, but don't take our word for it - Read our parent reviews! We get hundreds of reviews raving about how struggling students come alive after coming to Mathnasium. Their grades increase and their confidence soars! 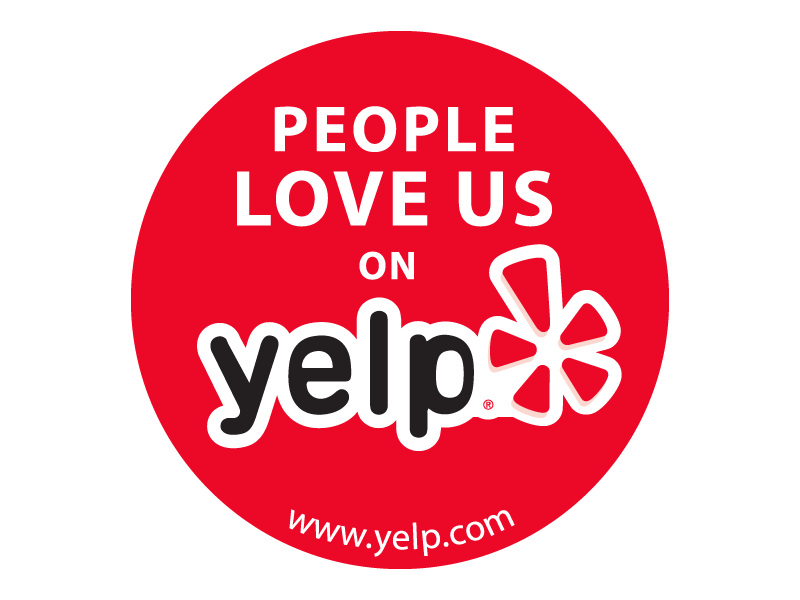 Take a moment to read what your neighbors have to say about us. Is your child struggling with Fractions, Algebra or Geometry? Check out our blog posts on those and other topics here!